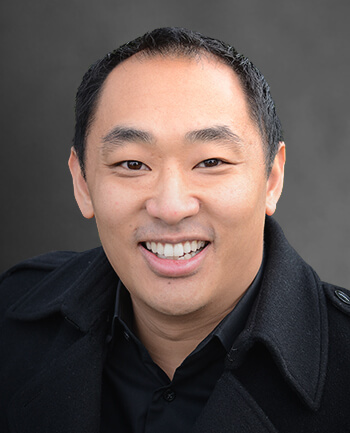 Keane Ng | CrossCountry Mortgage, Inc.
Keane's passion in lending is to serve his community, unconditionally with exceptional expertise. 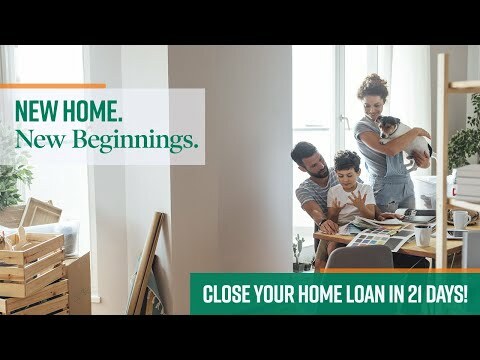 With more than 14 years of experience helping home buyers with their financing needs, Keane has a great wealth of knowledge to help you find the best possible loan program. Keane and his team go above and beyond. I will never use anyone else and will continue to recommend him to my friends and family. The CrossCountry team did everything possible to work with me. I recommend them to anybody and I will use them again if I need to. Thank you to everybody. There is not a better team out there to help with anyone's mortgage needs! 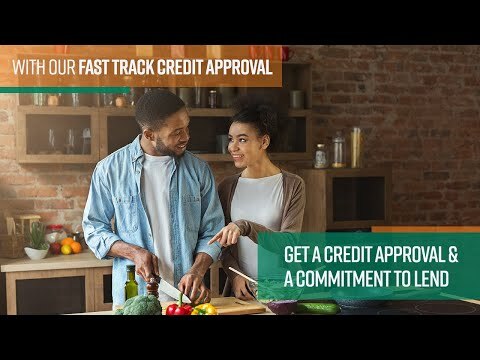 Extremely knowledgeable about different loan products. Anyone working with CrossCountry is in great hands!